How does one move a horse to a new barn successfully? Horses are sensitive creatures so with proper care and attention. 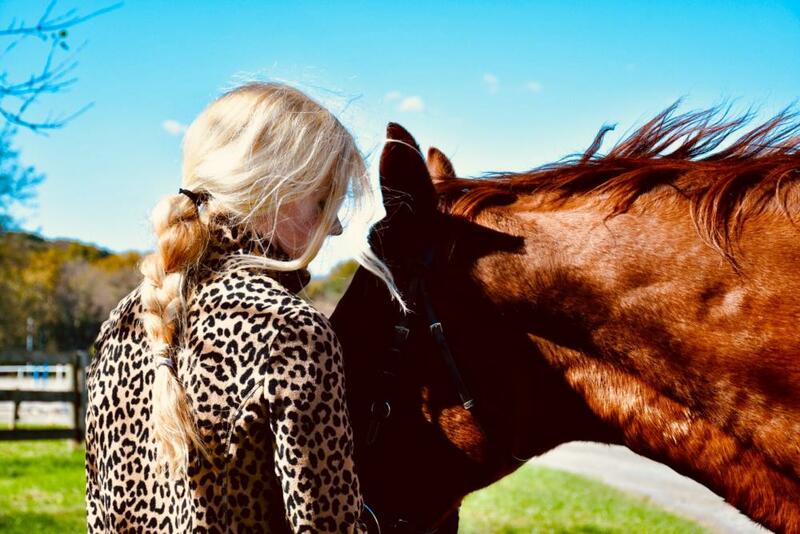 A good friend of mine recently contacted me as her current boarding facility was — instead of making her equestrian experience — breaking it due to a personality conflict and other complexities of a personal nature with respect to the barn management staff. Needless to say with no immediate changes in the future, it was time for her to move her horse quickly. While it can be daunting, the majority of horse owners at some point in their riding careers have changed equestrian facilities usually attributable to a change in horse and/or rider needs, as well as facility requirements or barn management changes. After a couple phone calls, I advised her on a couple practical next steps to facilitate making the move and how to move a horse to a new barn successfully. My biggest piece of advice was albeit an obvious one, to educate herself on local barns and then to schedule in person visits once she narrowed down barns of interest. Nothing compares to seeing a stable in person. A nod to my lawyer practice and an accomplished litigator that I often worked with who called it the “boots on the ground” approach. Keep in mind that not all barns advertise in print, on the internet, and/or social media which in most cases, is neither a positive or negative relative to the care your horse would receive or the quality of the facility. Consider making inquiries with other equestrian friends, as well as your vetrinarian and farrier for local barns. Vets and farriers by the very nature of their work travel to various barns. While they may be hesitant to make recommendations for liability and other reasons, they will at least likely be able to provide you with information on barns that may not advertise, as well as barns that may be a good fit with you and your horse. When my mom and I were changing barns a few years back, we ended up selecting a barn that was recommended to us by our longtime veterinarian. Despite the fact that I grew up in this area very involved in the horse industry, I was unaware of this particular barn. The barn did not have a website which did not impact our decision. An in person visit can be especially helpful in getting a sense of the barn’s “vibe” (e.g. including clientele) and non-obvious particulars. Whenever my mom would visit a potential barn she would check out the hay in the feed room. She has an older horse that needs very high quality hay. Ask to view the paddocks, fields, and specific stalls that your horse would potentially be living. Assess whether your horse’s personality would flourish in the environment. 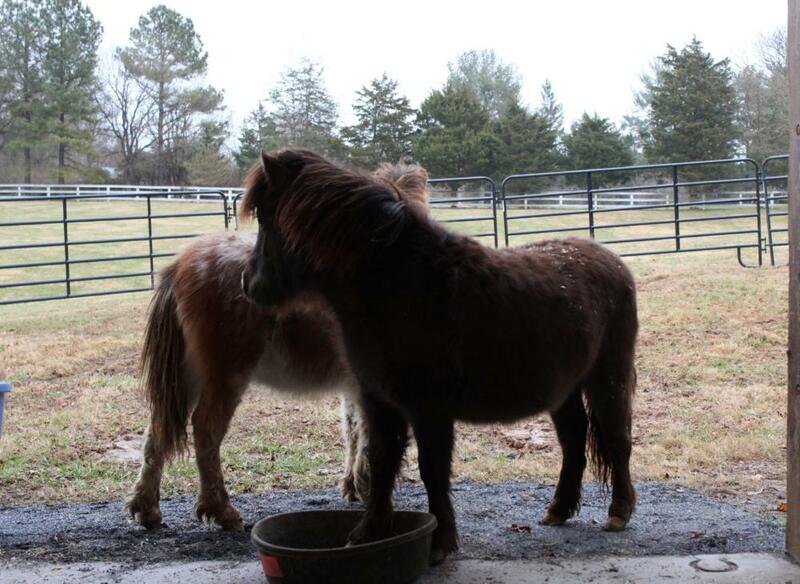 For example, a social horse might get very anxious if placed in a field far away for the main barn and “action” despite an otherwise nice paddock/barn/stall. Consider looking at the respective tack room(s) that are available for new boarders and amount of space (e.g. # of saddleracks per rider/grooming equipment space, etc. ), as well as quality and quantity of wash stalls (e.g. is there only one wash stall that generates a long line on hot summer weekend days). Of course, prior to visiting a barn, ensure that it fits your budget requirements (e.g. check what monthly board fee includes) and consider travel time, as well as travel routes. In our metropolitan area, traveling during rush hour can dramatically impact both. Regarding budget, consider the obvious non-included fees (e.g. farrier and veterinary) but also the non-obvious (e.g. blanketing/fly mask/fly spray charges, everyday care, etc.) If you are on vacation, are you going to be worrying about who is fly-spraying your horse and changing his blanket and how often. Review the boarding contract in this regard and talk to barn management, as needed, to determine percentage of care embedded in the boarding agreement attributable to the barn and percentage attributable to owner. Of course, keep in mind your horse’s specific veterinary and farrier needs, as appropriate. Also, have a sense of what you and your horse need to be happy and successful. For example if you enjoy frequently riding in an indoor, consider the condition of the indoor and frequency of use during times that you typically ride. Do you need to lounge your horse in the indoor? If yes, is that possible? Is the indoor frequently closed for lessons or clinics? As applicable, are other riders/trainers supportive of young horse needs? If you are a trail rider, consider the barn’s proximity to trails and inquire if there are other trail riding boarders. Generally speaking, it is not a safe practice to go trail riding on one’s own. If you need professional training for you or your horse, inquire if there is trainer onsite that has availability in his/her schedule. Also, ensure that the potential trainer fits your equestrian discipline needs (e.g. 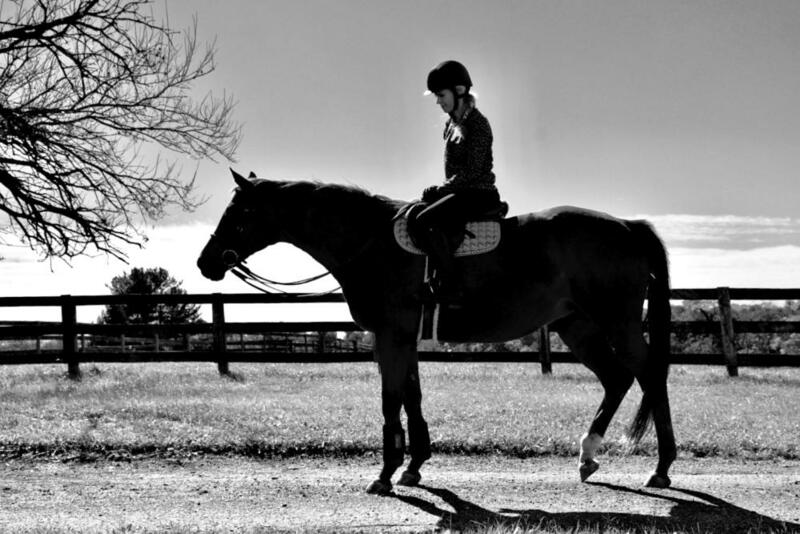 a hunter/jumper rider with a young horse might not be best positioned for success at a dressage heavy barn). Without proper training assistance, a good barn can quickly turn out to be a bad fit for horse and rider. 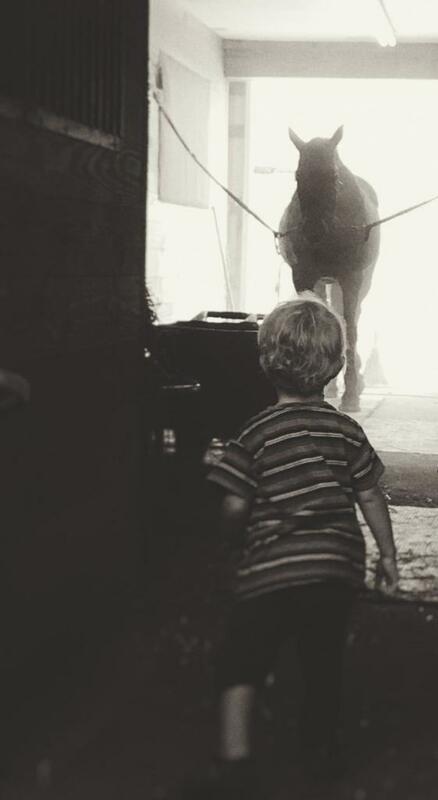 Consider if you have children and the barn is “child-friendly.” Excluding young riders, many barns for liability and safety reasons have a no-children at the barn policy or one subject to strict adult supervision. When visiting a new barn, a barn owner/manager may inquire what specific stable you are moving from and why. Keep in mind that the horse community is small and most equestrians find privacy of paramount importance. That said, there is no requirement that you identify the specific barn you are moving from, and in most cases, it may be wise not to do so. Consider simply sharing details of the barn itself (i.e. “I am moving from a small, private stable, close to the river.” / “I am looking for more/closer access to local trails.” / “I am looking for more assistance with training for my [x discipline].” Not providing the name of the barn protects your anonymity as you work through your barn decision-making process. As with most relationships, whether business or personal, a breach in confidentiality or intrusion of privacy can irreparably damage a relationship. Consider also checking on the barn’s social media policy is (e.g. does the barn have a website and do you have the option to decline having photos of you and/or your horse posted on social media channels.) For advertising and other reasons, many barns are increasing their presence on social media channels. As noted above, most equestrians place a high value on the privacy of their equestrian activities. 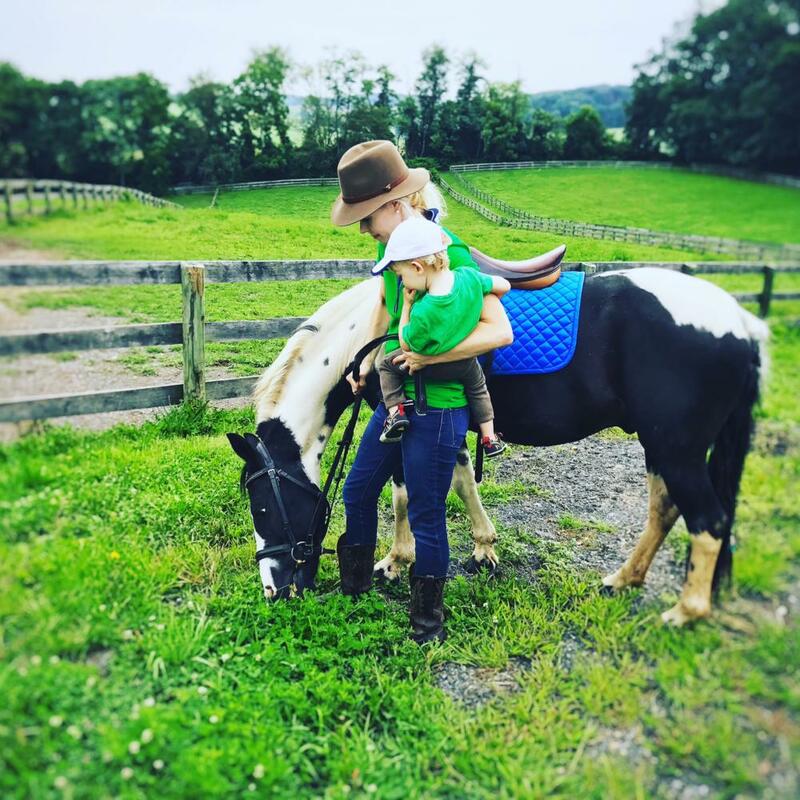 As a general rule, whether for business or personal, any social media postings or circulation of images of an individual and/or their child or horse should only be done with explicit permission. 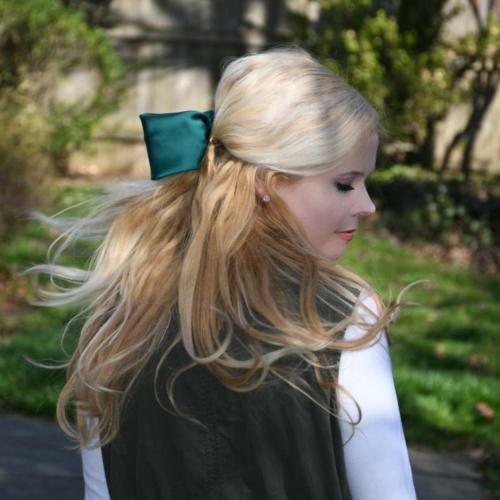 Despite its very public nature, social media and how one uses it is a very personal decision. I have many friends and family who opt out of social media for privacy. Today, most barns have boarding agreements that you must execute before bringing your horse to the stable. If this is the case, review the contracts provided carefully and consult a lawyer as needed. Provisions to closely review include but are not limited to the the agreement term (or duration), termination (how & when one must end the relationship), notice requirements for the same, clauses involving mandated use of barn farrier/veterinarian/trainer(s), specific services included in the boarding fees, emergency care and treatment of horse (what happens when you are on vacation if injury occurs, etc.). Of course, keep in mind that some barns may still rely on “handshake deals” (i.e. no contracts and/or good faith). While not having a contract may seem like an attractive option insofar as a “no strings attached” type of situation, non-existent or incomplete contracts can harm both parties and fail to manage expectations. Best of luck in successfully moving your horse to a new barn. It can be done with a thoughtful attitude and educated approach.